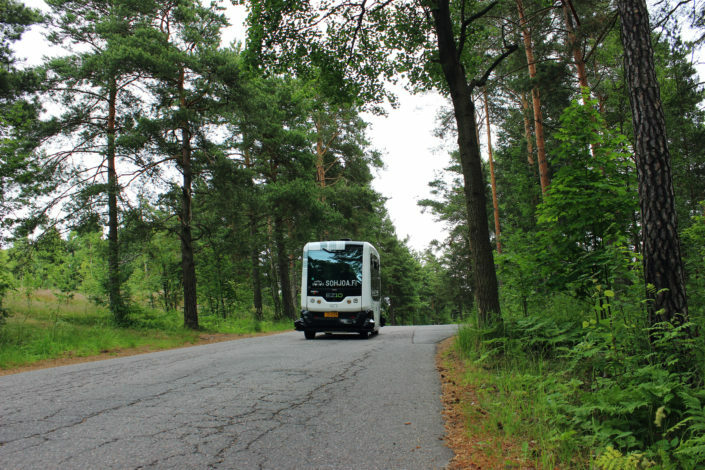 Sohjoa Baltic is a EU-funded project that aims to facilitate the transition to autonomous and eco-friendly public transport in the cities around the Baltic Sea. The project involves 13 partners across 8 countries. Sohjoa Baltic is financed by the EU and has received about 4 million euros. 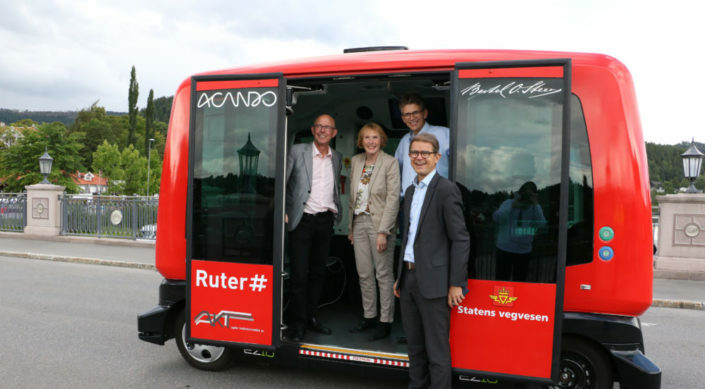 The project partners works towards increasing the attractiveness of public transport services and researches, promotes and pilots automated driverless minibuses, especially for the first/last mile connectivity. Kongsberg represents Norway in the consortium of partners in the Sohjoa Baltic project. As one of 13 partners, Kongsberg is responsible for leading the driverless minibus study on long city demonstrations. 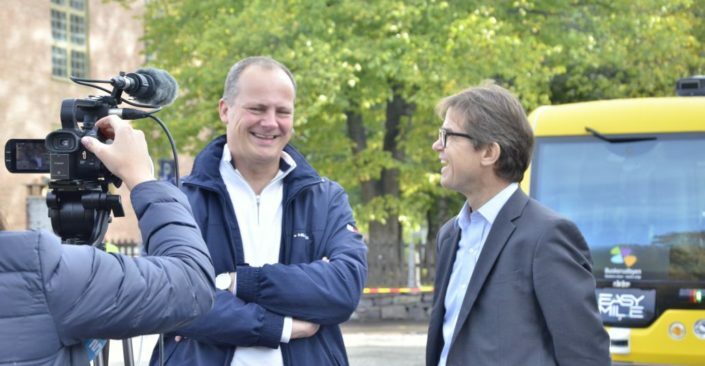 Based on the demonstrations, Kongsberg will contribute with knowledge on vehicle operation in difficult environments, support systems for operators and users, information and ticketing systems, city planning, infrastructure optimization and the travel behavior and interaction of automated vehicles.